Vancouver has always had some of the best weather and scenery in Canada, so it attracts a wide variety of inhabitants. It’s seen a pretty hot real estate market over the last few years with so much demand and a landlocked supply. 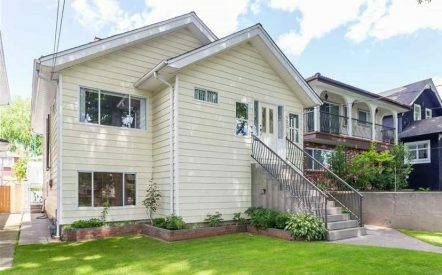 Recently, East Vancouver real estate is witnessing a substantial rise in home sales as well as property values. Here we will talk about some of our insights as to why most properties here are selling like hot cakes. A number of diverse, vibrant hangouts in the area that attract people from all backgrounds. The location is central with all the amenities you need and easy access to rapid transit. Residents get an opportunity to enjoy a quiet neighborhood, a mosaic of cultures and a true sense of community with their neighbours. Traditionally East Vancouver had more affordable price points than the West side of Vancouver. Many investors consider buying a property in East Van because of the rapid developments taking place here. New municipal investment, zoning changes and residential development mean a bright future for the area. Plus, most properties have seen a tremendous increase in appreciation rates over the last few years. 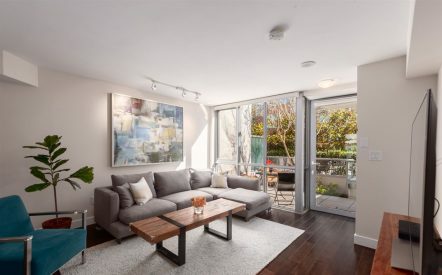 If you want to settle in an area that preserves the old city charm yet offers all the modern facilities and benefits, Commercial Drive real estate in East Vancouver is the perfect place to be. You can enjoy the community atmosphere without having to compromise on modern amenities. As the market in East Vancouver continues to heat up, a number of investors and home buyers are looking to make the most of this growing opportunity.